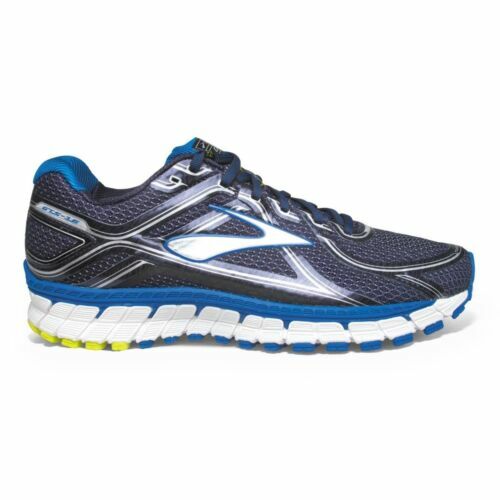 Brooks Ghost 10 Men's Running Shoes Sz 10D (Medium) Style:1102571, Great Cond! Brooks Ghost 9 Womens Running Shoes 1202251B151 Sz 7 FREE SHIPPING! Brooks Ghost Womens 8th Edition Shoes Size 8.5 Gray Pink Teal Running! Women's Brooks Ghost 10 Size US7 UK5 Running Shoes Pink 1202461B995 GREAT LOOK! !